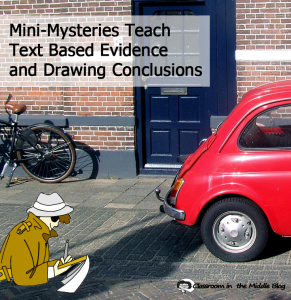 A book or two of mini-mysteries are great to have on hand for when a lesson runs short or you have a few extra minutes at the end of the day, but that’s not all they are good for! Mini-mysteries are great for getting kids to pay attention to details of text-based evidence and for working on skills like drawing conclusions, making inferences, and divergent thinking. The Stories with Holes series, by Nathan Levy, is one of my favorites, and another good choice is his Whose Clues? 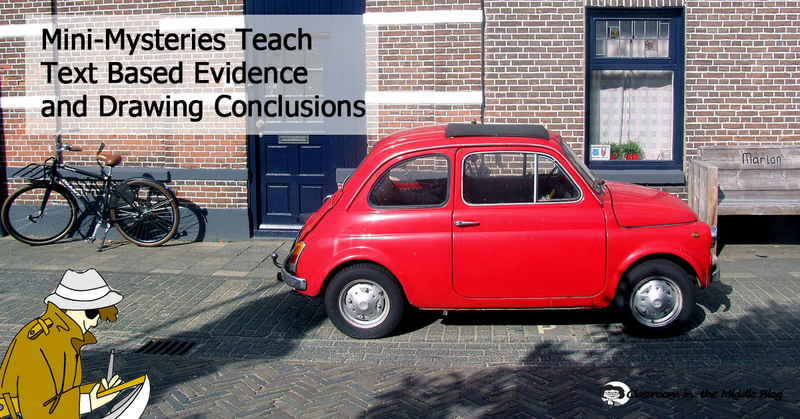 A good choice for slightly longer (and trickier to solve) mysteries is More Stories to Solve, by George Shannon, or one of its sequels. And there are plenty more choices – One Minute Mysteries, Two Minute Mysteries, Five Minute Mysteries, and more! The stories in Stories with Holes are very short, about one short paragraph each. 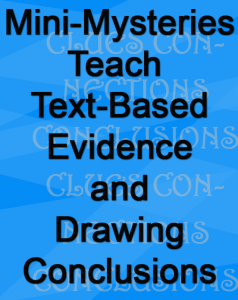 The story and the answer are on the same page – they are set up for a teacher to read aloud and then answer student questions (like in a game of 20 questions) as they try to guess the solution. As an example, one of the stories is about a surgeon who never used anesthesia. How is that possible? He’s a tree surgeon! In Whose Clues, each page gives five clues to the identity of a famous person. Clues are read one at a time to the class, and students guess the name of the person. One thing that I like about this series is that there is a book about historical characters and one about scientists and inventors, as well as the ones related to literature, so the stories can be tied in with what the kids are studying in other subjects. The Stories to Solve books each present a collection of short mystery folktales. The tales include a nice selection of stories from a variety of cultures. Each story is several paragraphs long, and the explanation follows at the end of the story. The first story in More Stories to Solve, called “The Snowman,” tells how three brothers built the biggest snowman even by adding more snow when the snowballs were already too heavy to lift! If you love getting your kids to think creatively and seeing those wheels turning, some of these little books might just be a great addition to your classroom stash. 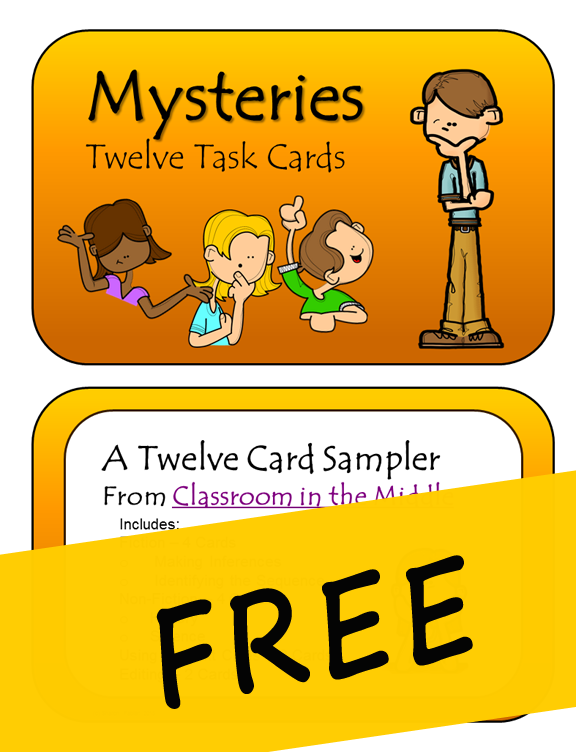 For another type of mini-mysteries, check out my free sampler of task cards, each with a mini-mystery of its own! 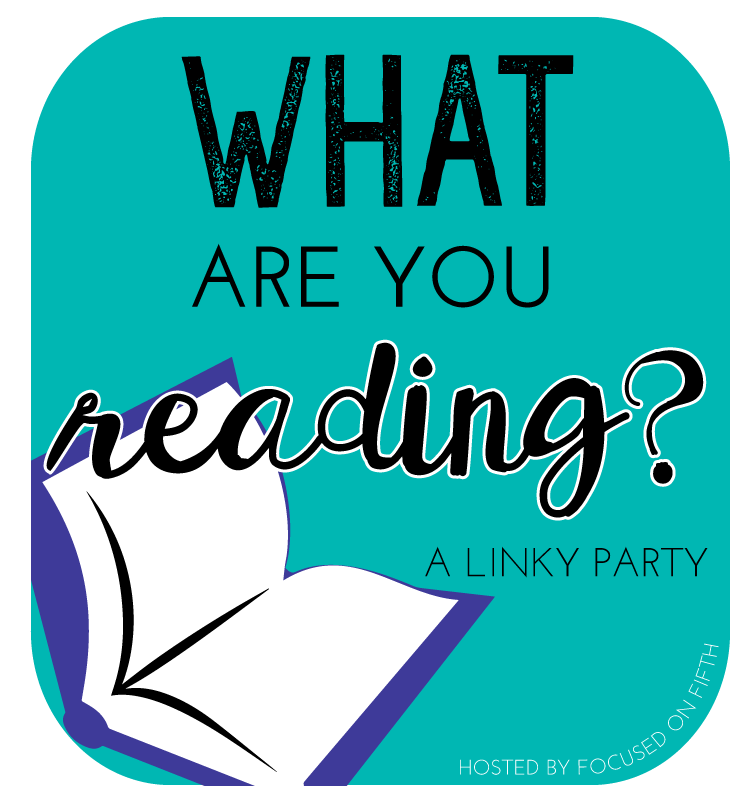 Linked with Focused on Fifth for What Are You Reading?